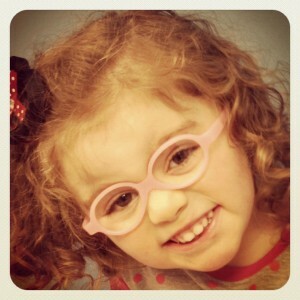 Meet Addison: fighting spirit, smiling face! I found out when I was about 20 weeks pregnant that Addison had a 2-vessel umbilical cord (SUA = single umbilical artery). All of the level 2 scans and high-risk doctors said she looked perfect, but we wouldn’t know until after she was born.